TechCentral — There’s no doubt that we are living in the future. Or at least the future depicted in sci-fi films since the 1980s. 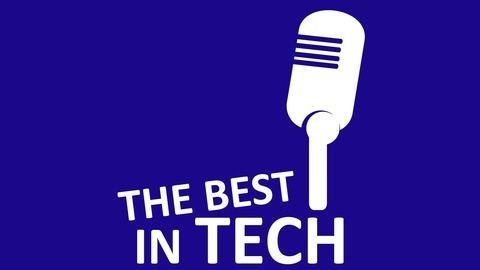 In this week’s episode of The Best in Tech, Regardt van der Berg chats to Steven Ambrose, a technology strategist and weekly tech show host on ChaiFM, about the real trends we are seeing in the world of tech. 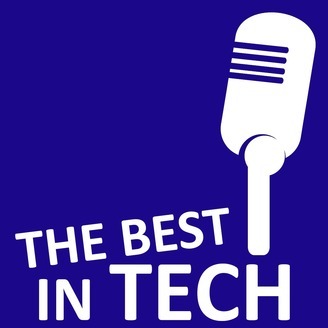 Taking a look at how sci-fi has impacted our technology today, this podcast covers some of the hottest tech topics around, including gadgets, artificial intelligence and the Internet of things.